are certain that we will be able to help with your real estate decisions. 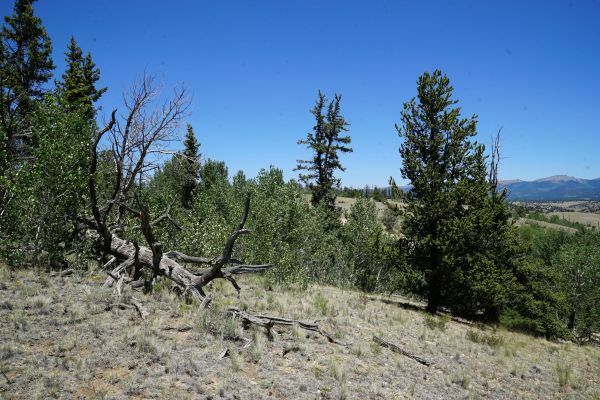 If you are looking for vacant land over Kenosha Pass, scroll down to the end of our page. We have 12 lots listed and more to come! Find a home or land on Zillow, Realtor.com, Homes and Land, Trulia, facebook, Craigslist, Pinecam or even "or sale by owner"? Any of our agents can show you the property. It's that easy. Also, we can list your home or land on any real estate website. 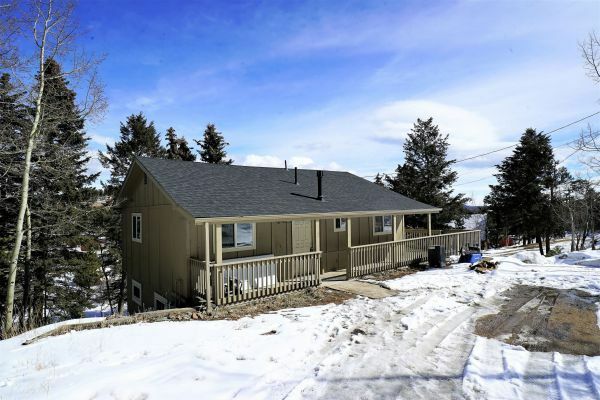 Office number:303-838-2720 or contact the owner, Dave Petersmith at 303-478-3446. **Check out what other people have said about their experiences with Dave and Jung on Zillow.com. 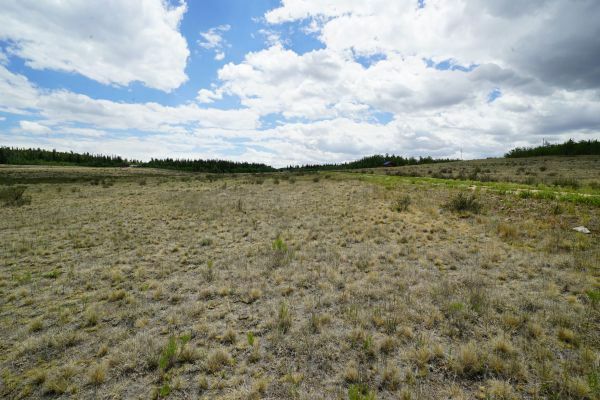 Beautiful Lot in Burland Ranchettes! 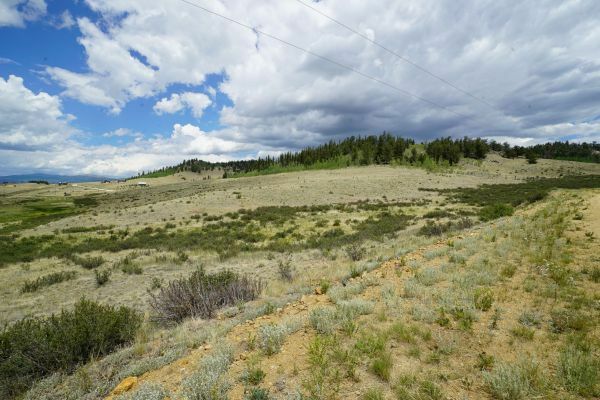 Beautiful 1.9 acres of land in Burland Ranchettes! Already permitted for well and septic. Gorgeous mountain views, lots of trees, and you can build with a southern exposure! This lot won't last so come and build your dream home in the mountains! To see this property, please contact Dave Petersmith, 303-478-3446. 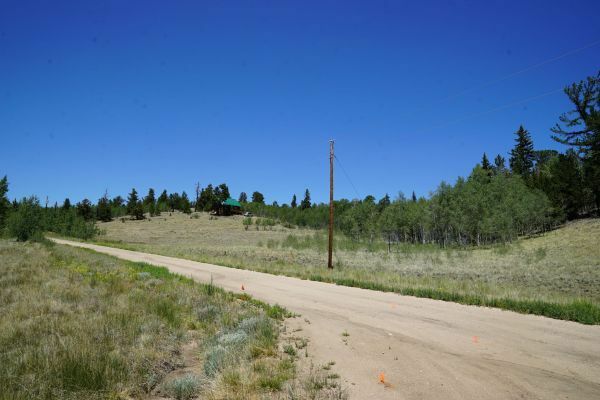 Beautiful Lot in Elk Falls Ranch! 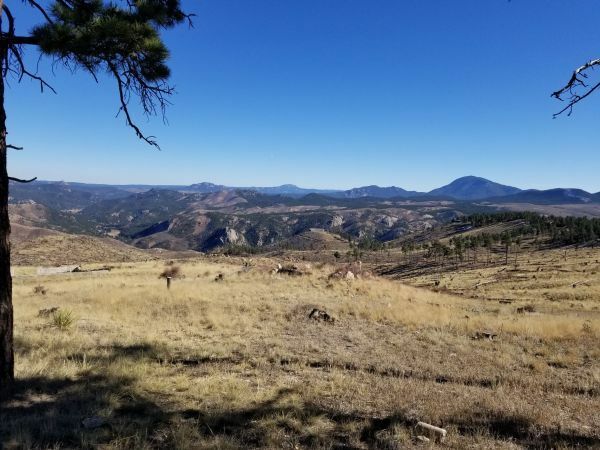 Wonderful lot located in Elk Falls Ranch subdivision next to the newest park in Colorado, beautiful Staunton State Park, with miles of well-maintained trails and its own waterfall! 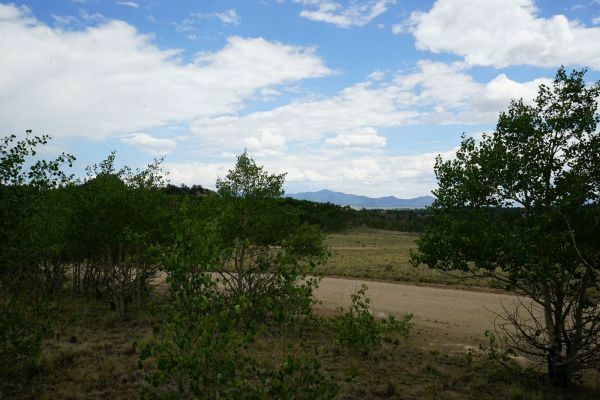 This gently sloping lot with southern exposure is perfect for a walk-out lower level. 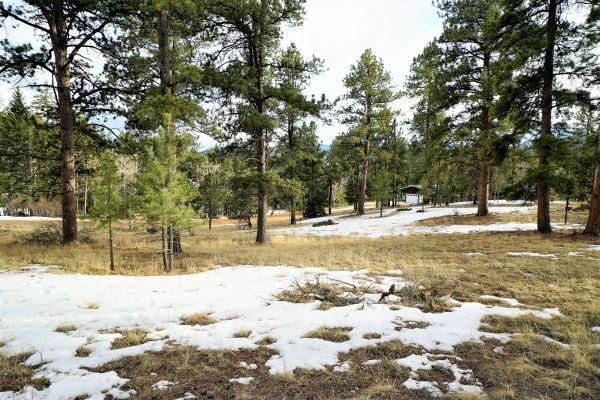 A park like setting with mature ponderosa pines, aspens and nice mountain views. 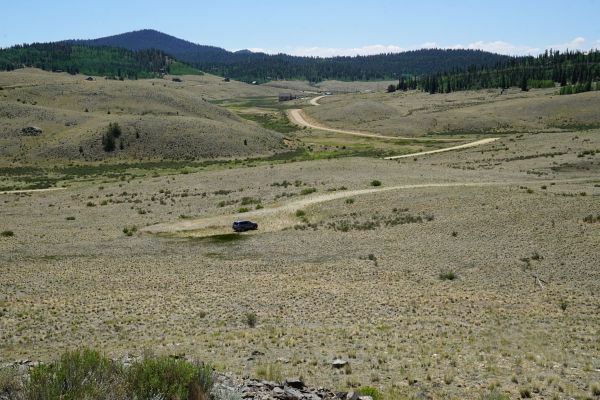 There are virtually no desirable building lots remaining in Elk Falls Ranch. 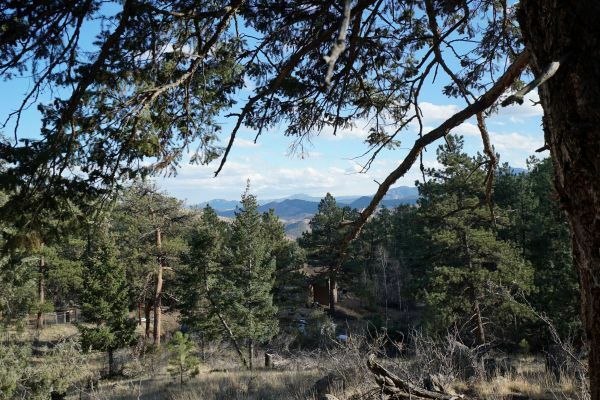 Now is your chance to build your dream home in one of the most picturesque valleys near Denver, Colorado! Just 29 minutes to C470, 11 minutes to Park-and-Ride and 15 minutes to shopping. Come see why so many long term residents have chosen Elk Falls Ranch to be their home! 1135 County Road 72, Bailey UNDER CONTRACT! Beautiful mountain home with incredible views. Home includes a spacious living room with fireplace, remodeled eat in kitchen and bathroom. Large master bedroom, new laminate floors and new paint inside and out. Enjoy this private setting with lots of wildlife only 5 minutes from US 285. Priced to sell so check it out-showings will start soon! 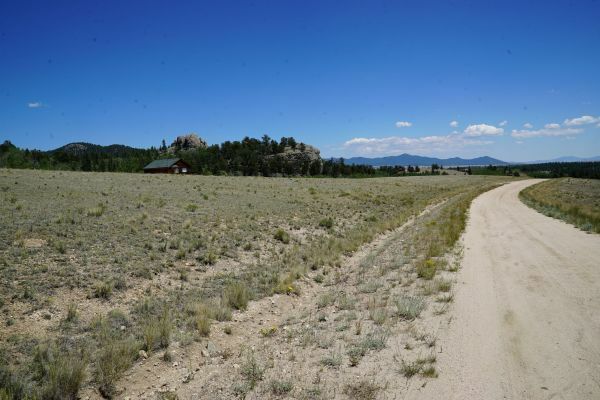 TBD Hazel Ave Pine, CO Price Reduced! 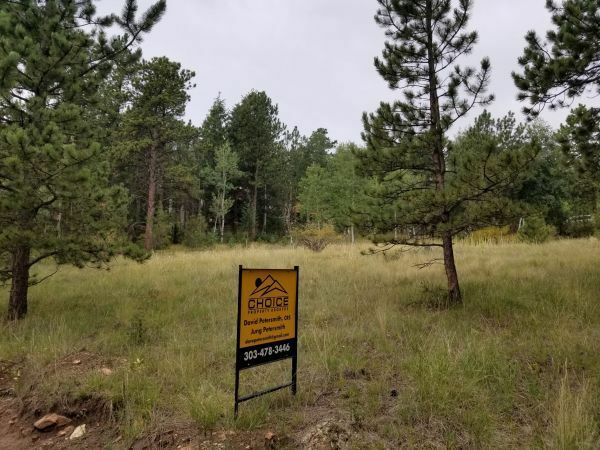 New Land Listing in Pine! A rare level lot in Pine! 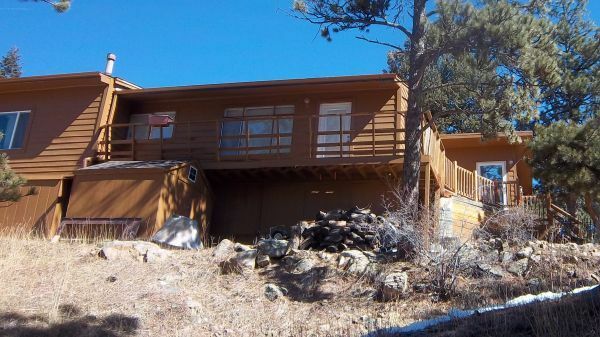 Enjoy the peace and seclusion that the mountains have to offer, with easy access to US 285. 1.29 acres waiting for your house plans! 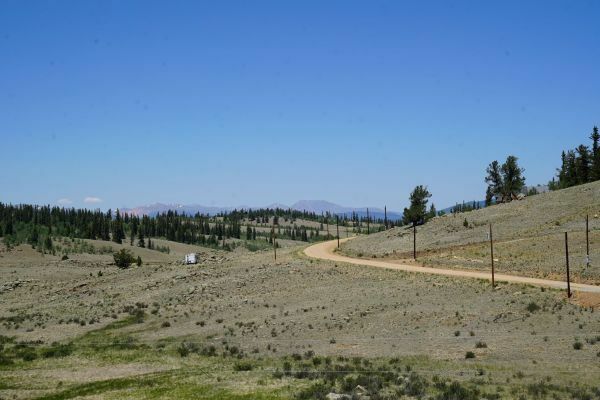 80 Acre Parcel of Land! PRICE REDUCTION! 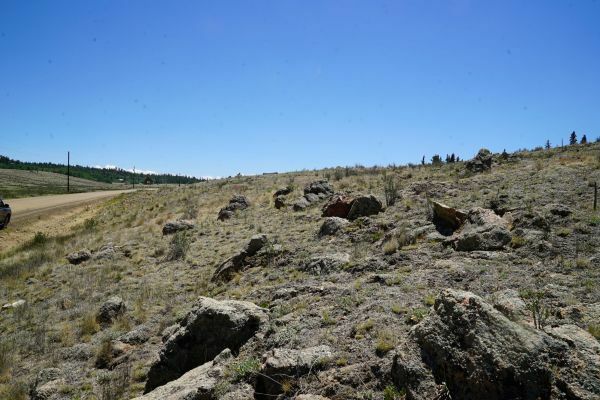 Large parcel of land located in both Park and Jefferson counties. Located in a previous burn area, so already mitigated. Lots of flat, usable space which can also be subdivided. Well and septic in place, so you will save on up front costs. Build your dream home, bring your horses and enjoy the peace of mountain life! Friendship Ranch - Price Reduced! Raised ranch on 1.4 acres in Friendship Ranch! Some recent updates include all new flooring, carpet and tile. This is a nice starter home in the beautiful Bailey foothills awaiting your finishing touches. The wood stove and hot water heat make this a cozy abode on cold winter nights. 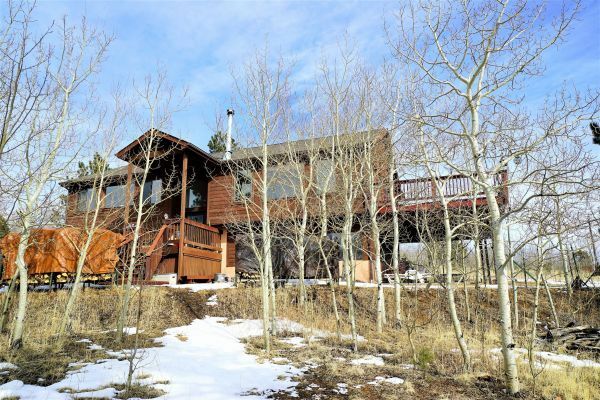 Spacious, partially covered deck is great for star-gazing, wildlife watching and taking in the fresh mountain air. Priced to sell so schedule your showing today! LISTING in Elk Creek Highlands--UNDER Contract! Welcome to your new home!! Enjoy FANTASTIC mountain views year-round, plus the spacious open floor plan, vaulted ceilings and large deck for outdoor entertaining. Beautiful granite kitchen counters, light and airy rooms and a well-appointed Master Suite. A wood stove AND a pellet stove will keep you warm and toasty on those chilly winter nights. Plenty of storage inside and out. TO SEE THIS HOME OR FIND OUT MORE CONTACT DAVE PETERSMITH, 303-478-3446. 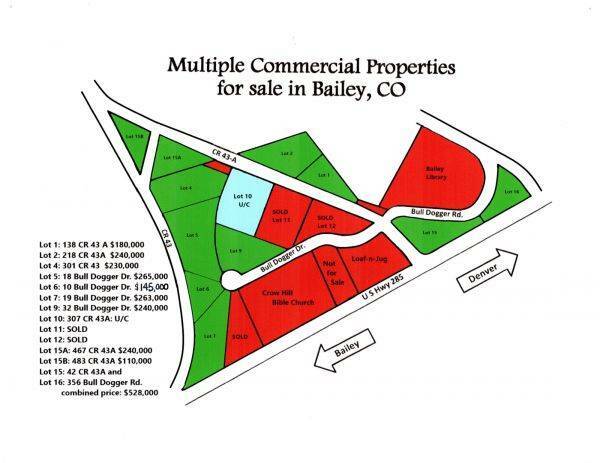 These are 14 prime location commercial lots that are sold separately. Lots 15 and 16 are listed together as one price, yet can be sold individually. These lots are located CR 43 and CR 43A, a well traveled route in Bailey. Great exposure. Prime spot for office buildings, restaurant or shops. There is a $32,000 water tap fee to be paid to the Deer Creek Metropolitan District. Lot C-11 SOLD 60 Bull Dogger Dr. Lot C-12 SOLD 144 Bull Dogger Dr. Many New Land Listings in Como/Jefferson Area! 1.35 acres in South Park area waiting for your building plans to come alive. Gently rolling acreage does offer several good building sites. No well or septic have been installed. Wide open places with "big sky" all around. Your visitors from the city will never forget the night sky that they see from the back porch of the home you build on this lot. Close to great fishing, great skiing and not too far from Denver. 2.11 acres in the Indian Hills Subdivision waiting for your home plans. Several good building sites on the property. No well or septic. 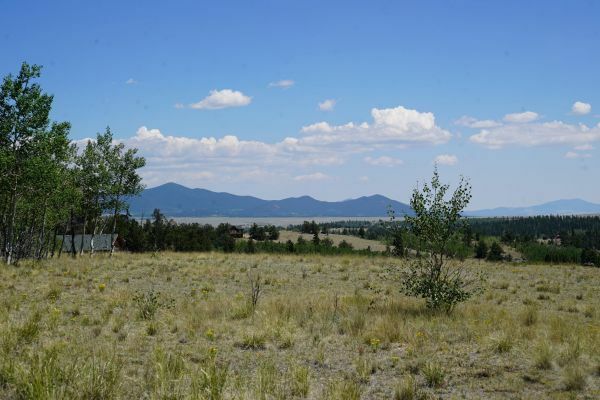 This site has beautiful views and lots of big sky and is close to ski areas. Not too far from Fairplay and only 90 minutes to Denver. Last edited by cpb on Feb 6, 2017 5:33 pm, edited 18 times in total. Last bumped by cpb on Apr 1, 2019 11:14 am.